Chairperson of Presidium, Mother’s Pride and The Knowledge Tree, Sudha Gupta's is an extraordinary story of an educationist who had the courage to pursue her dreams. She is a true leader, a farsighted visionary, a renowned educationist and an avid philanthropist. As an educationist, Mrs. Sudha Gupta believes that education is the most powerful tool to transform society. A great visionary and leader, she believes in realising the true potential of every individual and works towards this goal. She became an entrepreneur when she started a preschool in 1996. What started then as a one-room operation is today a diversified group that includes India’s most loved preschool and the fastest growing chain of schools in Delhi-NCR. 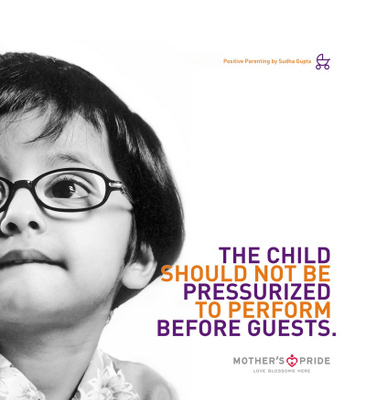 Mother’s Pride Preschool redefined early education in the country with its scientific approach, specialised staff, R&D, and emphasis on child psychology. To bring the concept of holistic education to formal education, she established Presidium Senior Secondary School. Presidium, whose mission is to create the leaders of tomorrow, stresses on the all-round development of a child’s personality rather than mere academic excellence. To realize its goal, the school champions the concept of holistic education, focusing on academics, life skills and talents. A great humanitarian, Mrs. Gupta’s innate values of human respect and integrity has compelled her to work for the uplift of society through philanthropic activities. To bring human dignity to those who need our help the most, she started an NGO, Sparsh. The NGO works towards alleviating the pain of the needy and downtrodden in the society that includes children with special needs. With warmth, love and care, she has been consistently working to help such sections of the society become self-sufficient. Mrs. Gupta is a reputed and well-respected parenting expert. She is a highly sought after speaker and motivator who has conducted numerous seminars and workshops on parenting. 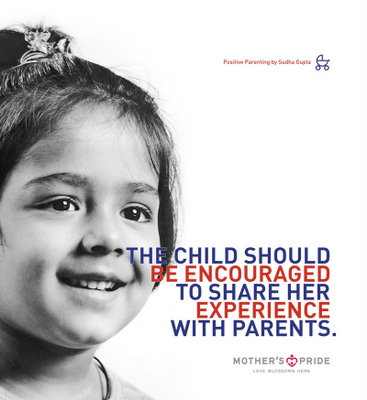 In her tips on positive parenting, she reiterates that children should be given unconditional love and should be brought up with positive emotions. Parents who attend her seminars often feel an emotional connect with her and are moved to tears by the experience. Mrs. Gupta has been an avid contributor in the sphere of children’s education for the last 20 years, as an educationist, parenting expert and author. She has always maintained the belief that avid readers are great learners. She is of the opinion that inculcating the habit of reading in children at an early age opens their mind to the love for learning, and helps them develop an everlasting relationship with books. In keeping with her belief of giving children a strong foundation from an early age, she has conceptualised and authored a wonderful collection of books exclusively for children. These books, which are creatively crafted works of art with wonderfully designed illustrations, brilliant plots, magical words and attractive designs, make children fall in love with books and reading.